, a Philadelphia-based project that gathers independent contemporary arts groups from around the country to share their innovative modes of working. Organized by Rose DiSalvo, Michelle Grabner and Alexander Herzog, this exhibition brings together artists associated with The Suburban's first decade and a half in the Chicago suburbs. 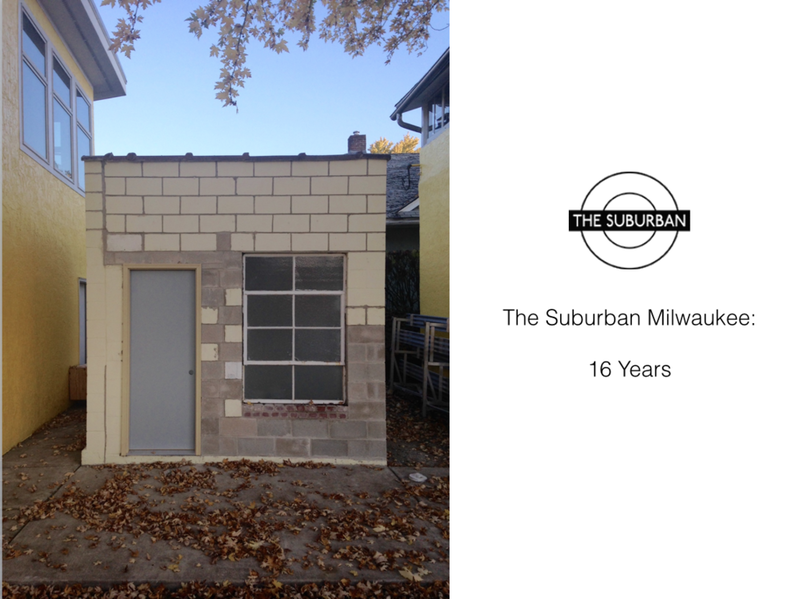 The Suburban begins a new chapter this fall, having migrated to Milwaukee.